adidas Tubular Doom "Pink Suede"
adidas ZX Flux "Xeno Reflective"
Are you looking for Deadstock Retro Jordans, Rare Nike, Yeezy & Adidas Sneakers in Detroit? Well you came to the right place. 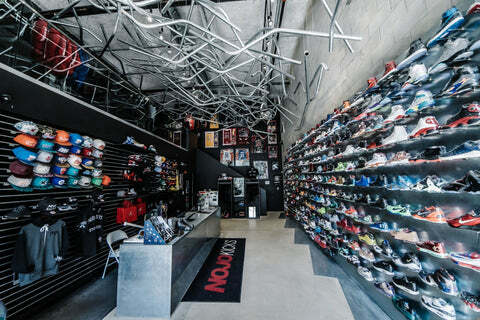 NOJO Kicks Detroit is a sneakerhead's dream and the source for deadstock sneakers in Detroit! NOJO Kicks. Bringing Sole Back to Detroit. Learn more About NOJO Kicks Detroit!